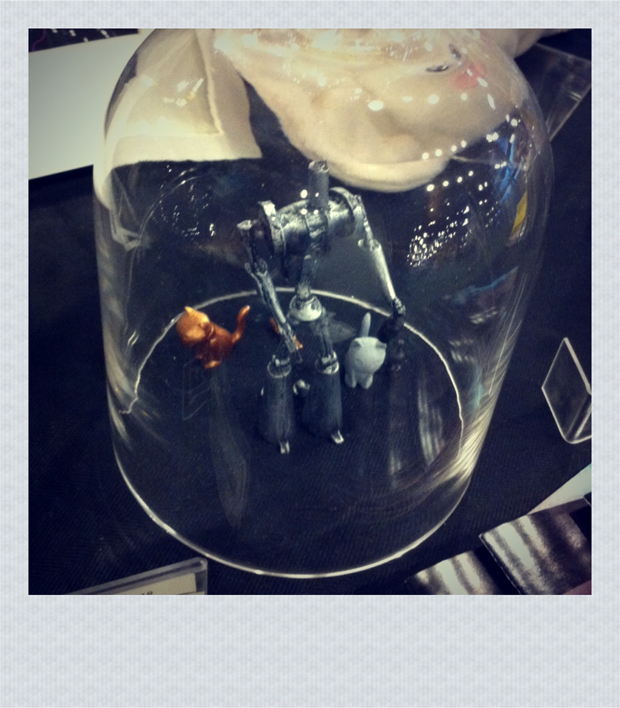 Party Bot and Party Cat resin figures! 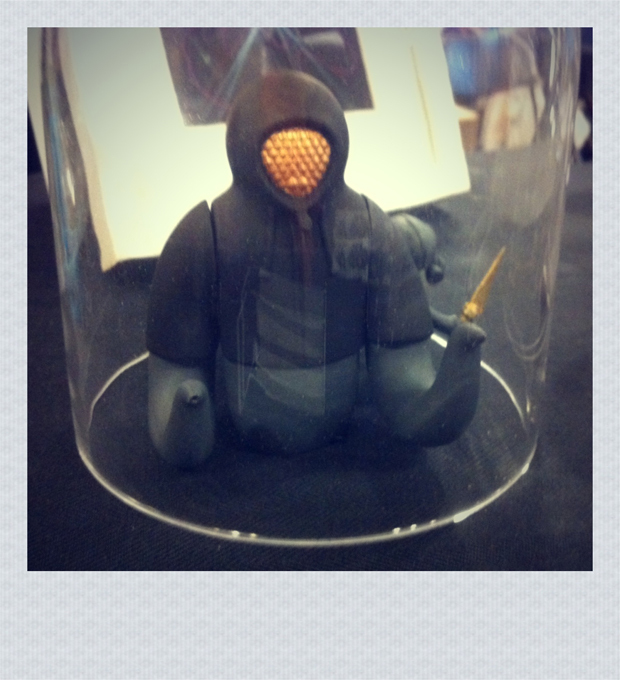 Lord Bubble Face resin figure! 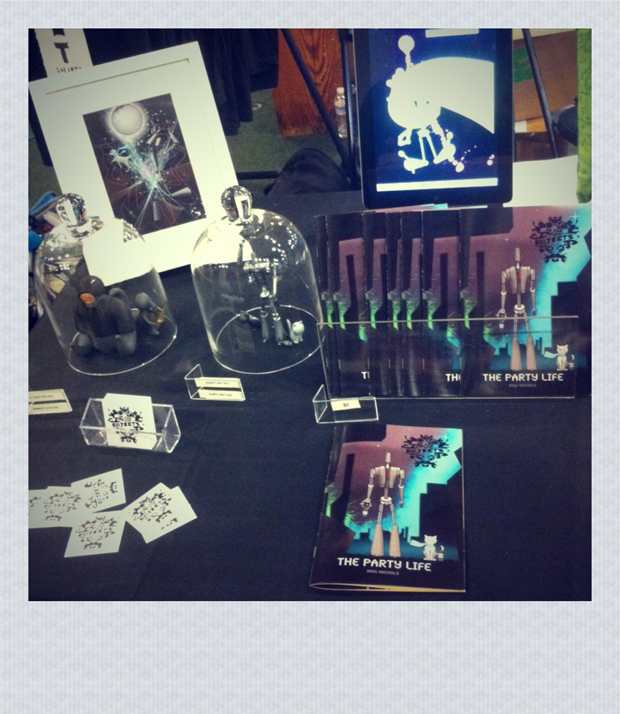 We Are Objects and ABamber booth! 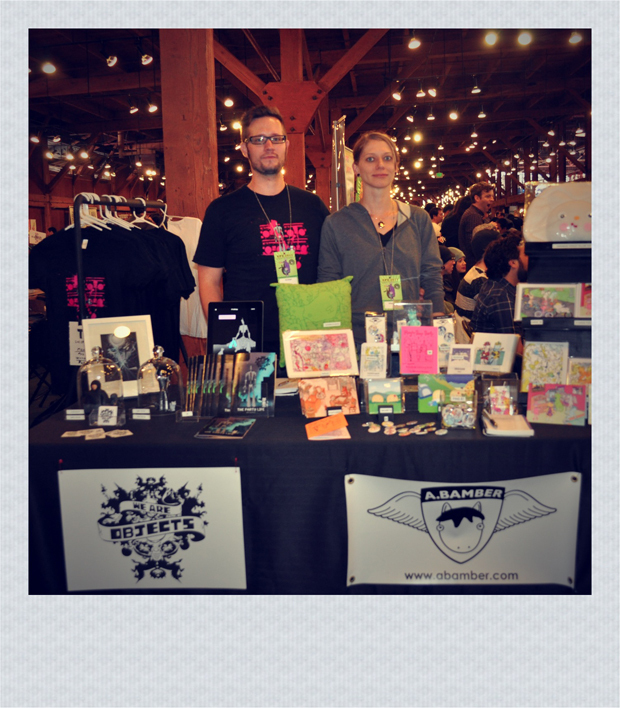 For more APE 2011 coverage check out Casey Burchby’s article for SF Weekly and Jeremy Brautman’s highlights of all the cool happenings during the expo! ← “The Party Life” Now For Sale!